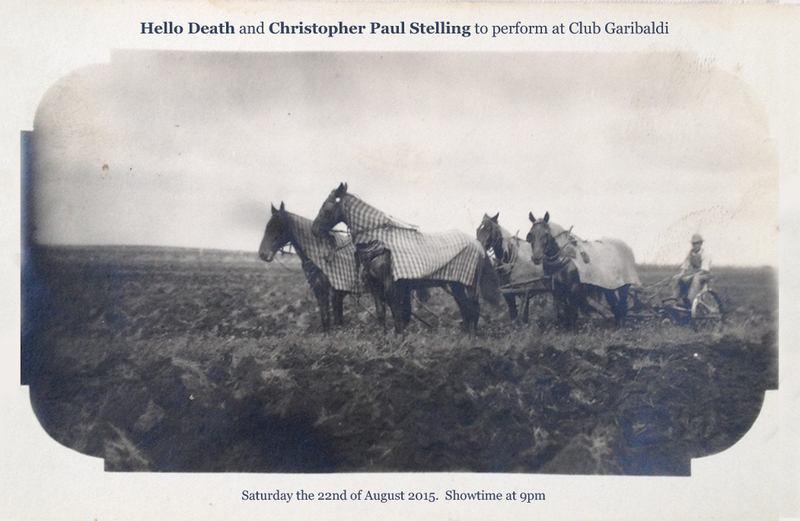 We are honored to take the stage at Club Garibaldi with the talented Christopher Paul Stelling. We’ve been lucky enough to share several stages with this powerhouse. We hope to see you there.